10/27/18 5:30pm EST New version 0.4.0.1 fixes an issue some users were having on the Chrome, particularly on the Amazon Fire. Users were unable to move tiles. This should be fixed now, so let me know if the problem persists. This is the current version of the game it fixes the bug with not being able to move tiles on Chrome browsers. This is the current version of the game that has been testing and most people are using. If you have any feedback, feel free to email me at qwirklefreeware@gmail.com. 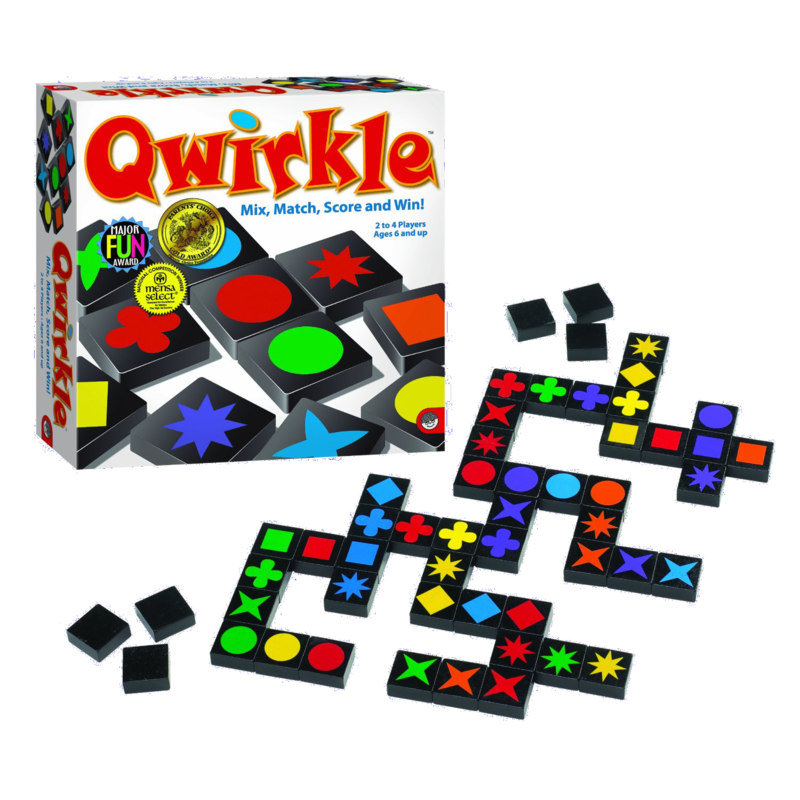 Qwirkle Freeware is inspired by (but in no way associated with) the amazing board game from MindWare. Please consider buying the board game from MindWare (or Amazon if you are in the US).